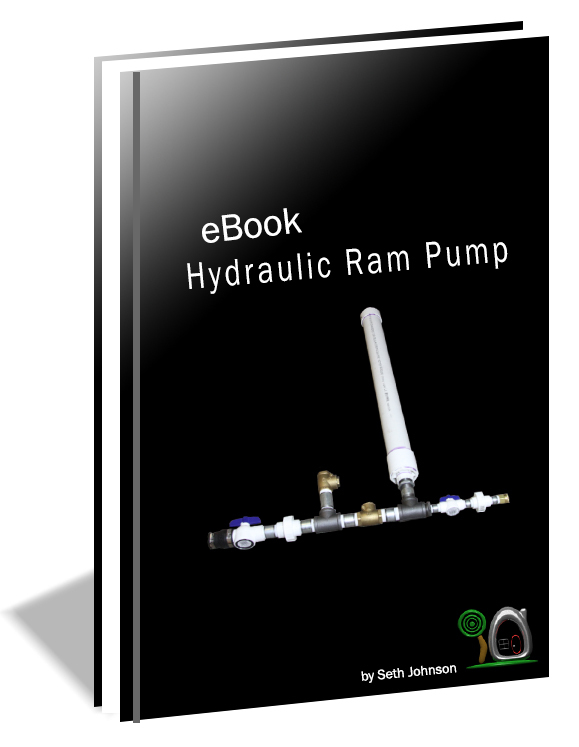 Here you can purchase Pre-Assembled Hydraulic Ram Pumps! 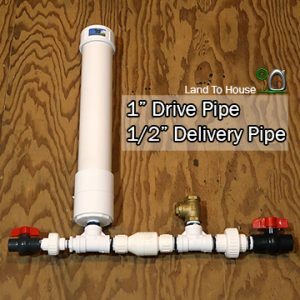 The Drive Pipe that will run this pump needs to be 1-1/4″. 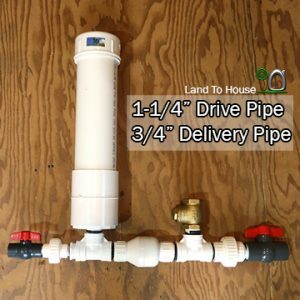 The Drive Pipe that will run this pump needs to be 1″. 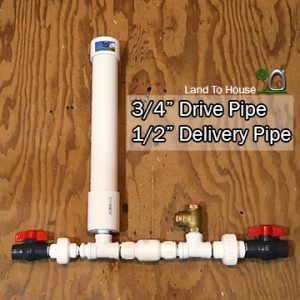 The Drive Pipe that will run this pump needs to be 3/4″. 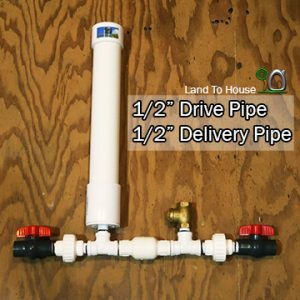 The Drive Pipe that will run this pump needs to be 1/2″. 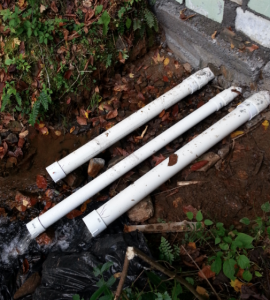 When you buy a Ram Pump I ship out the next day unless its Sunday.